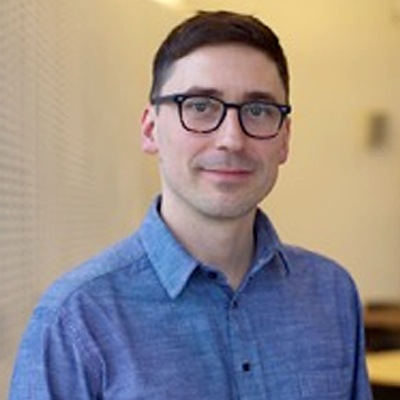 Philipp Schmidt is Director of Learning Innovation at the MIT Media Lab, where he leads the ML Learning initiative, teaches courses, and conducts research on learning communities. He is also a cofounder and board member of Peer 2 Peer University (P2PU), a non-profit organization that provides access to online higher education in public libraries. Philipp served on the founding board of the OpenCourseWare Consortium and co-authored the Cape Town Open Education Declaration. He is a Shuttleworth fellow, Ashoka fellow, and a Media Lab Director’s fellow.